It’s a lifetime wonderful experience to own a home. 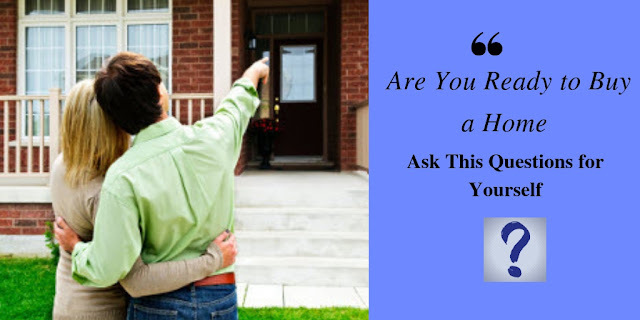 There are a lot of emotion, savings and desire in a first property you invest in. Bren Northern Lights is absolutely a wonder and a place to invest for the first time investors. The major concern and matter of investment for the new investor is a builder’s profile, property worth, location, connectivity, loan approvals, amenities and many more. 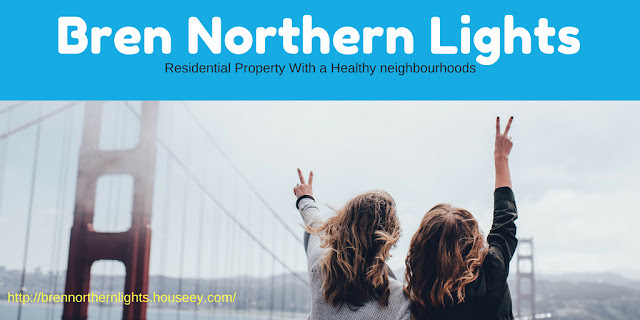 If all these things are certainly a matter of investment to you, then Bren Northern Lights Bangalore shall be your choice!!. Young first-time buyers should be aware that if want to invest on a property, the government has a scheme that benefits you if you are recognized under an economically weaker section of the society. You can avail loan under Pradhan Mantri Awas Yojana at lower interest. If you are not covered under an economically weaker section of the society then it is advised to avail loan with rebate and less interest rate. Choose a trusted builder and have more savings in hand for down payment so that loan amount can easily be availed and paid back without burden. Also be aware that you can also avail tax benefit under Section 80C of the Income Tax Act on the principal component of the total annual EMIs. Even the partial prepayment amount qualifies for tax benefit under Section 80C within the overall limit of Rs 1.5 lakh under Section 80C. If the property is self-occupied, the interest paid is deductible up to Rs 2 lakh in a year. Bren Northen Lights is a high-end residential development near jakkur lake off Airport road. The property includes 1 Bhk, 1.5 Bhk and 2 Bhk apartments size ranging from 440 sq.ft to 584 sq.ft. it is a property developed by the trusted builder Bren Corporation and is the solution for your home search. Bren Northen lights is surly to surprise you with its various amenities designed for your comfort. It has amenities like a swimming pool, Multipurpose Hall, Sports Club with Badminton Court, Tennis Court, Mini-Cricket and many other indoor games. It also has a Book Café to spend your leisure time. The property also consists of Amphitheatre, a dedicated Children’s Play Area for your children’s to have fun with safety. A security check post is created at the entrances for the security of the inmates. The third phase of metro network connectivity is proposed between Kogilu Cross and Carmelaram for easy commute of the Bren Northen lights residents. Companies like KFC, SAP and NTT Data are in the proximity of the project. Main IT hub of Bangalore, Manyata Tech Park and is located between the Hennur Road and Bellary Road which in the vicinity of the property. Educational institutions like Oxford Institutions and Mallya Aditi International are close by to the property. Price of the property is affordable and depends on the size of the unit you choose.